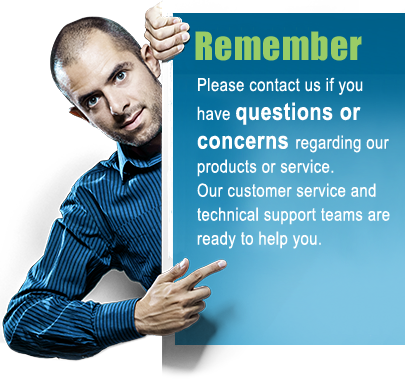 With more than 15 years of expertise in data communication U.S. Converters LLC offers you excellent service, support and quality. Manufacturer of most types of serial communication converters for industrial, commercial and general use. Authorized reseller of major brands best-in-class data communication products. Large selection of USB to Serial, RS232 to RS485 / RS422, Serial Wireless, Bluetooth, WiFi and serial Ethernet Serial Converters. Simply your One-Stop Shop for serial data applications. A serial adapter, also referred to as a serial converter is a small electronic device which can convert one type of data signal into a different type of data signal. The difference between an adapter and a converter generally is that an adapter usually only adapts the physical interface of a device to match a different type of physical interface of a different device whereas a converter converts the actual data stream between two devices. Therefore we will use the term "converter" in the following. A serial converter typically converts data between either RS232, RS485, RS422, USB or TCP signals, however some converter designs have other special conversion features. Even the RS232 standard is an older communication protocol it is still used by many modern devices in both business and consumer markets and is also often used for personal and office devices. Actually many new devices designed today are designed with a RS232 serial port, often because RS232 is a very robust and reliable protocol which is fairly easy for program writes to integrate into their system. Serial converters are used a lot in industrial applications as a way to communicate with factory machinery or to interface with test equipment, however in one particular area the serial converter has also become very useful for consumers who need a serial port in their personal computer. Most new computers today does not have a RS232 COM port which makes the use of a USB to serial converter useful for connecting equipment such as serial printers, scanners, scales and GPS devices, but also many types of business, office and laboratory equipment. A USB to serial converter typically can convert USB to either RS232, RS485 or RS422 signals.